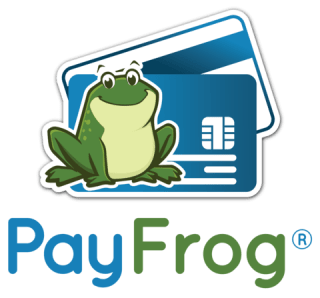 Colorado Springs Business Journal Features PayFrog! I recently published an article for the Colorado Springs Business Journal about the fraud liability shift. This is the trade of liability from the card issuer to the business owner in the case of a counterfeit card transaction. The article not only outlines the requirements of the 2015 shift, but also mentions what it could mean for your business. We, as payment experts, are excited to share the specifics of this industry update with you. Please find the comprehensive, in-depth Colorado Springs Business Journal Article.